New set of 2 oil plugs for Tecumseh engines. Works on most motors. 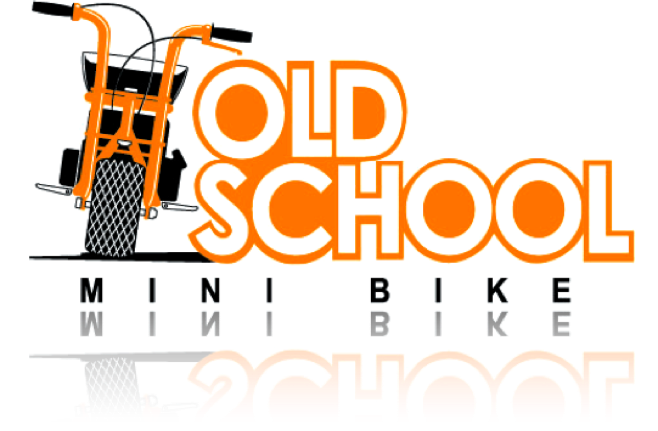 Great item for you minibike. Click the button below to add the Set of 2 Black Oil Filler. Plugs for Tecumseh Engines to your wish list.